A range of BTEC courses are offered at both Gorseinon and Tycoch. An A Level in Physical Education is also available at Gorseinon. Full time students have the opportunity to apply to one of our Sport Academies and scholarships are also available. 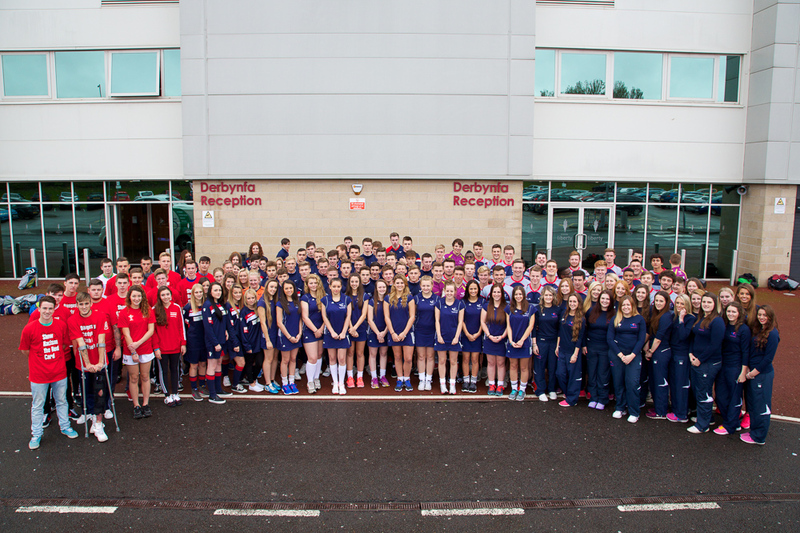 Each year, students excel at individual and team events, including Welsh Colleges and British Colleges events. Students are also involved in coaching at local primary schools. Many of our students progress on to the Foundation Degree in Sports Development and Management. Part time courses are offered in Fitness Instructing and Personal Training. The Sport Centre at Tycoch offers excellent facilities for all students and staff. Giving students the chance to gain the best academic qualifications while perfecting their sporting skills at college. Academies in football (men and ladies), rugby, hockey; cricket and netball. The college has a scholarship programme which aims to assist students with exceptional academic, creative or sporting ability to develop their talents to their full potential. This scheme can provide financial assistance towards travel, high quality coaching, competition at the highest level, sports injury treatment and management, coaching qualifications, coaching experience through community schemes and support in gaining professional contracts. A group of seventeen young people were awarded scholarships to attend the Sport Academy at Gower College Swansea during 2014/15. I’ve always been passionate about fitness and wanted to work in the industry. The Fitness Instructing course has given me the opportunity to do so and allows me to share my passion with others. "